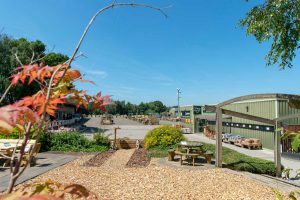 At Earnshaws we are perfectly placed to help with fixing all our products, from the basic jobs like putting together our flat pack furniture to a complete garden makeover. 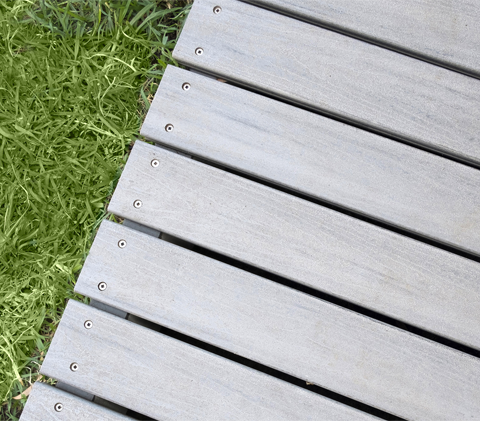 A little help is often appreciated when making your garden makeover come true and we’ll always try our best to help. At the centres, we have a number of approved contractors who can undertake any job. 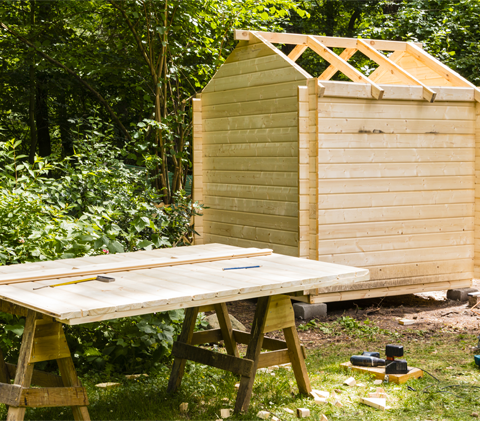 Each contractor has their own specialised skills, so whether you want a shed base fitting, a pair of gates hanging, a fence fixing, a patio laying, a deck constructing or a cabin erecting, we are here to help. 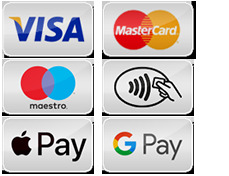 In each of the centres we have staff that can help with your choice of products and will be able to arrange for an installation team to undertake your work. Please speak to the centre staff if you would like a ‘supplied and fitted’ quotation. At our centres we can help with most equine projects, from fencing around paddocks to field shelters, small stable blocks or all-weather arenas. We can also offer a full fitted service on most agricultural fences and stock gates. 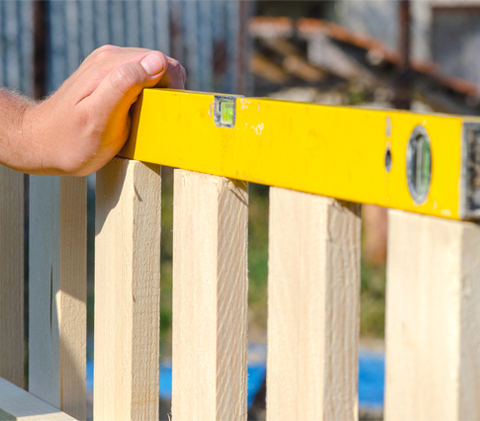 For post and rail or stake and wire fencing we have teams of contractors suitable for the job. We can even quote on hedge laying via our forestry department. 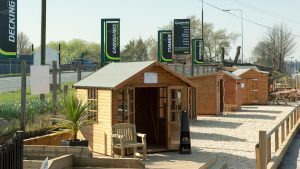 From Midgley, Wakefield we deliver timber fencing, garden furniture, timber decking, garden sheds and gates across West Yorkshire to Wakefield, Huddersfield, Holmfirth, Flockton, Denby Dale, Clayton West, Dewsbury, Horbury, Ossett, Batley, Morley and surrounding areas. 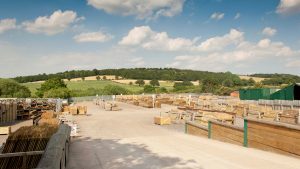 From Wentworth, Rotherham we deliver timber fencing, fence panels, garden furniture, timber decking, garden sheds and gates across South Yorkshire to Sheffield, Barnsley, Rotherham, Stocksbridge, Penistone and surrounding areas. From Brigg, Lincolnshire we deliver timber fencing, garden furniture, timber decking, garden sheds and gates to the Lincolnshire and East Yorkshire towns of Doncaster, Grimsby, Scunthorpe, Gainsborough, Beverley, Epworth, Market Rasen, Louth, Hessle, Cottingham and surrounding areas.